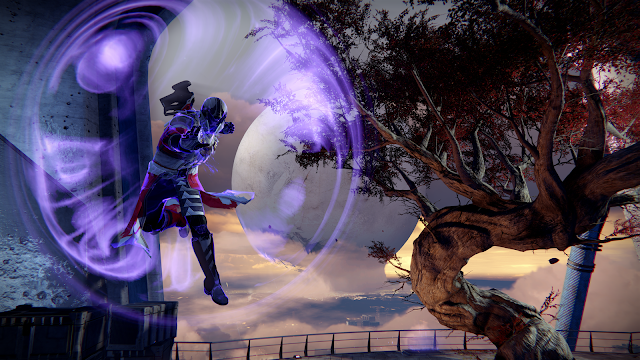 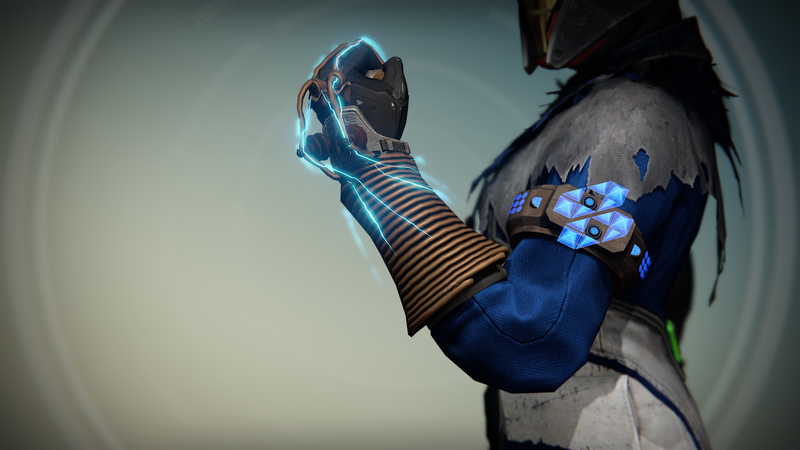 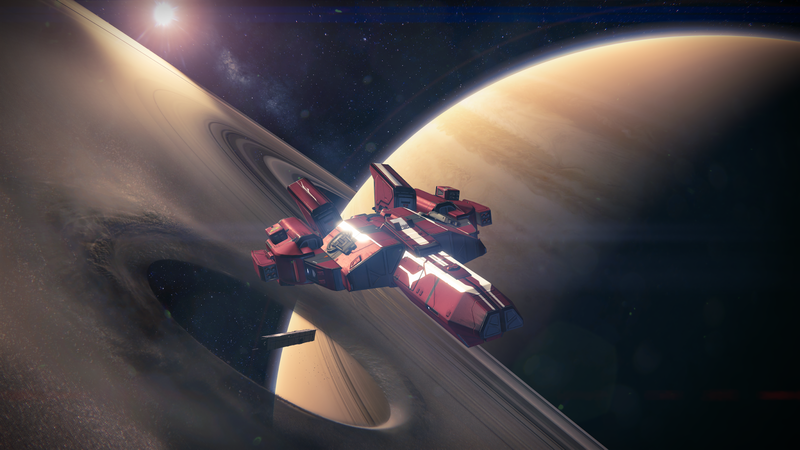 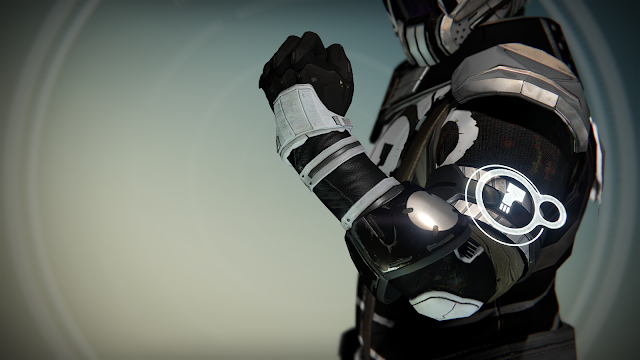 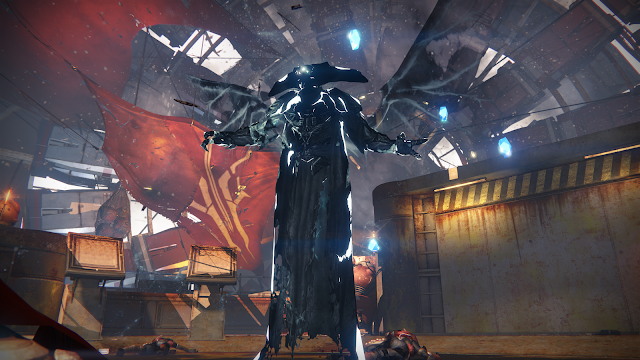 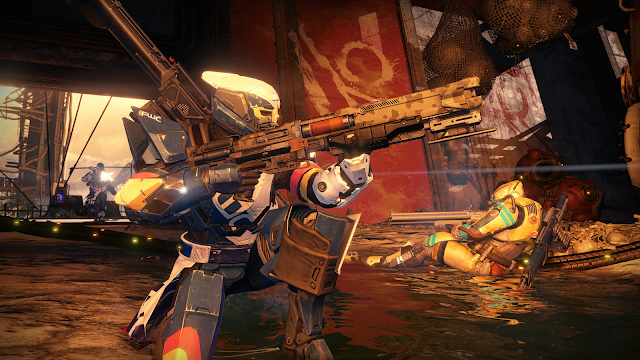 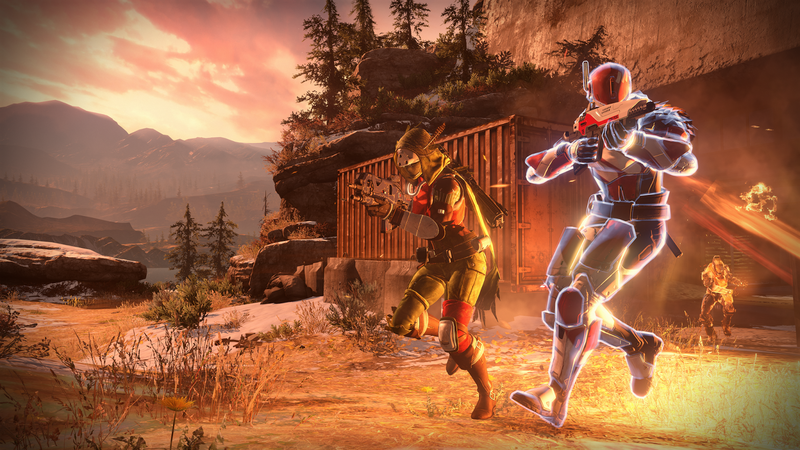 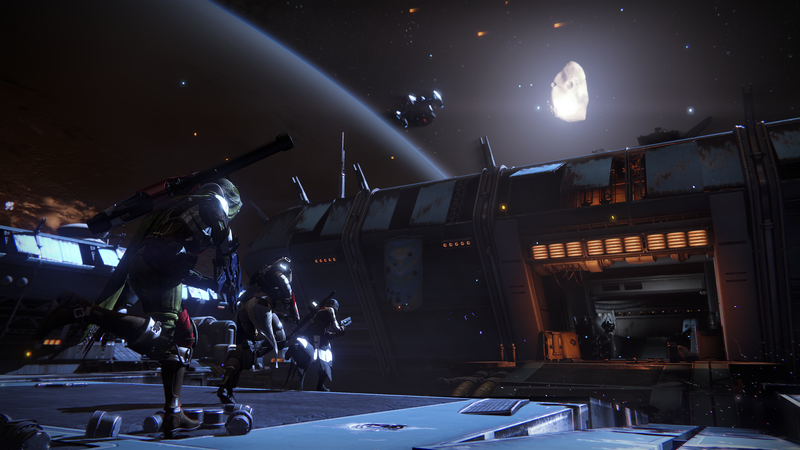 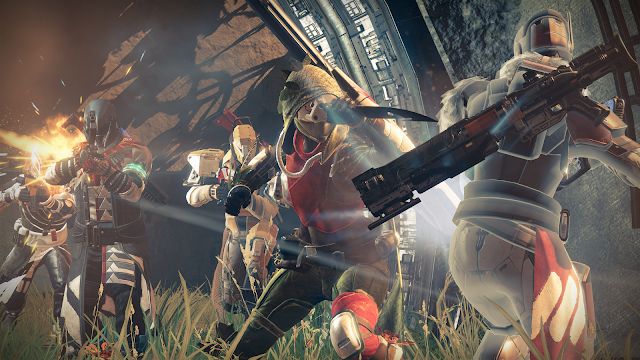 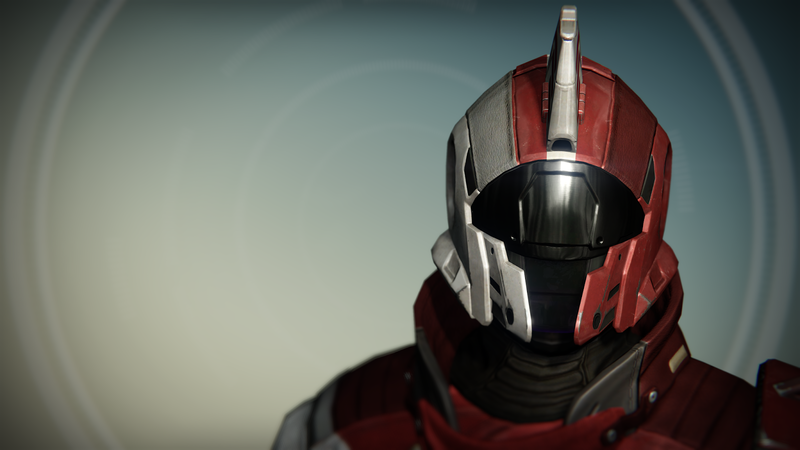 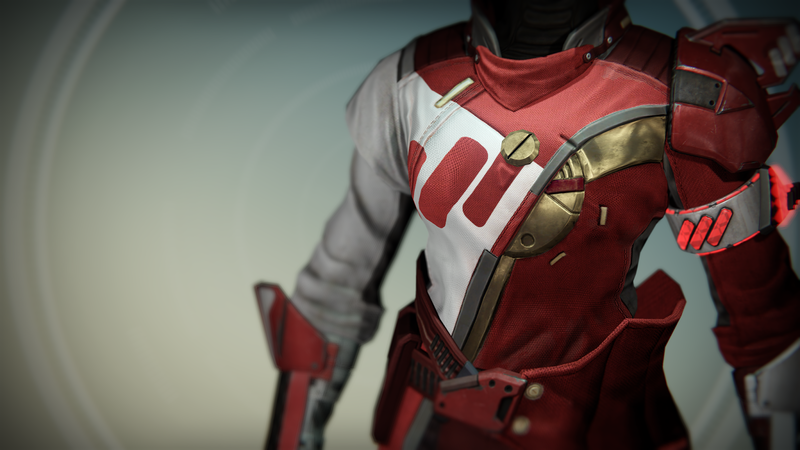 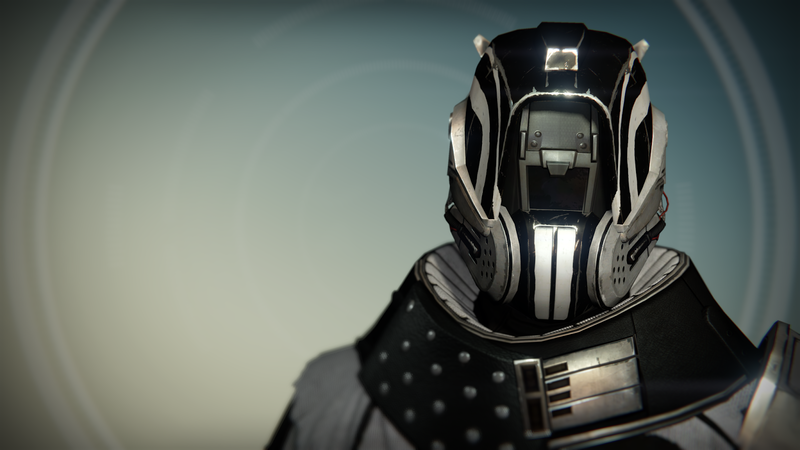 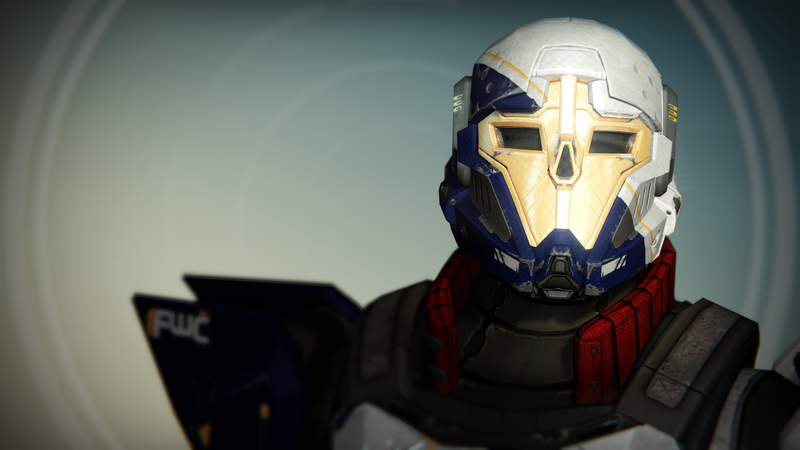 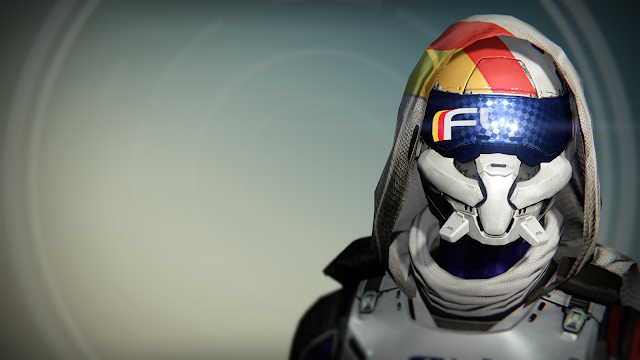 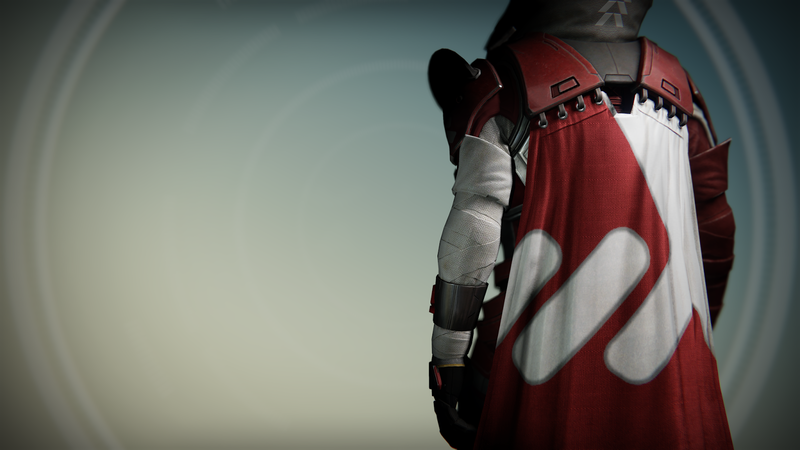 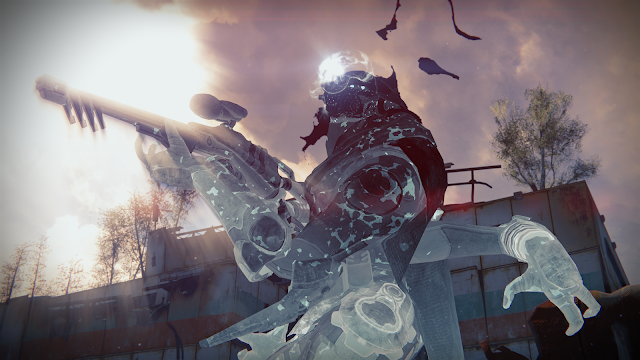 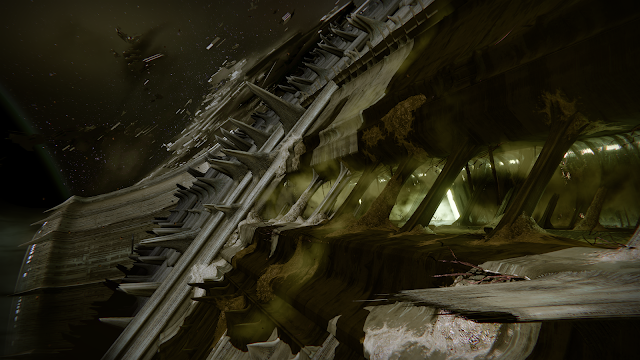 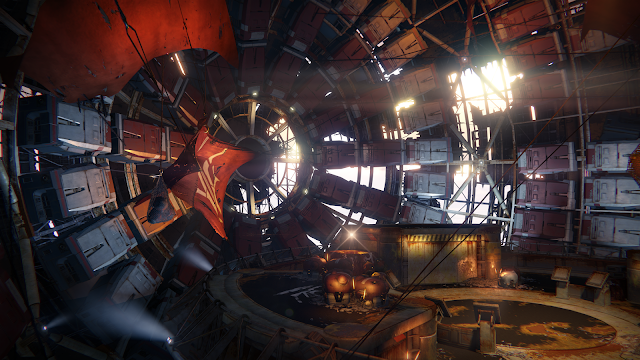 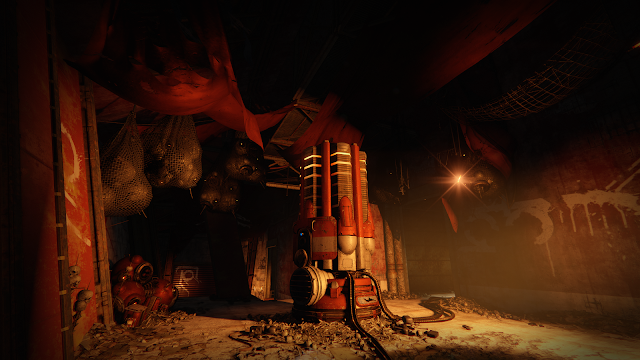 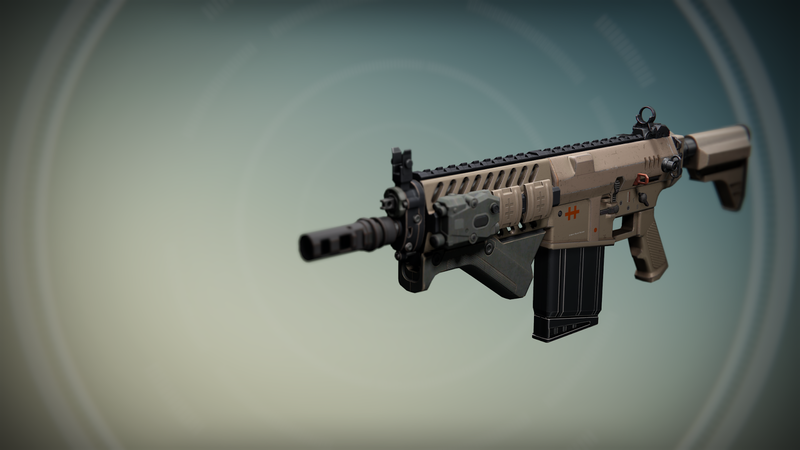 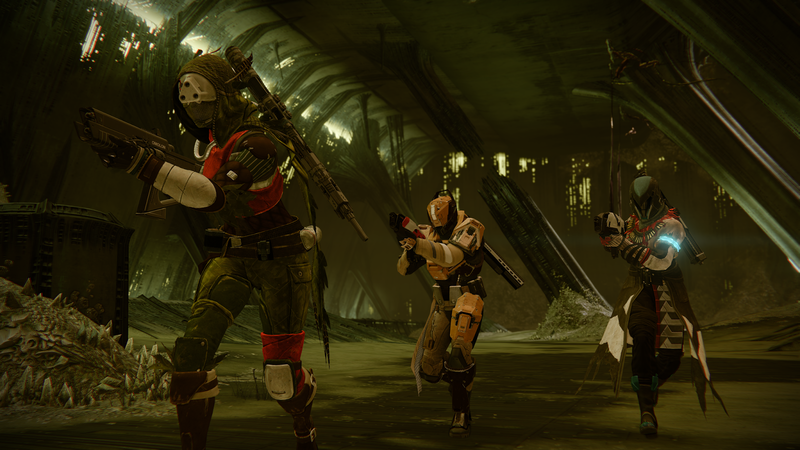 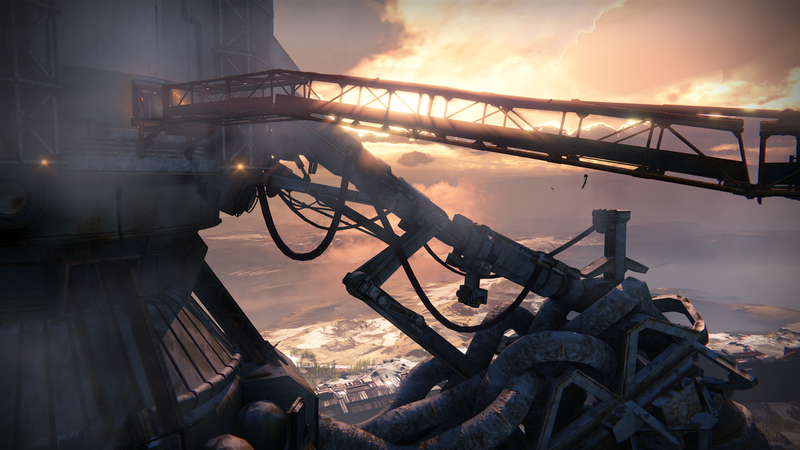 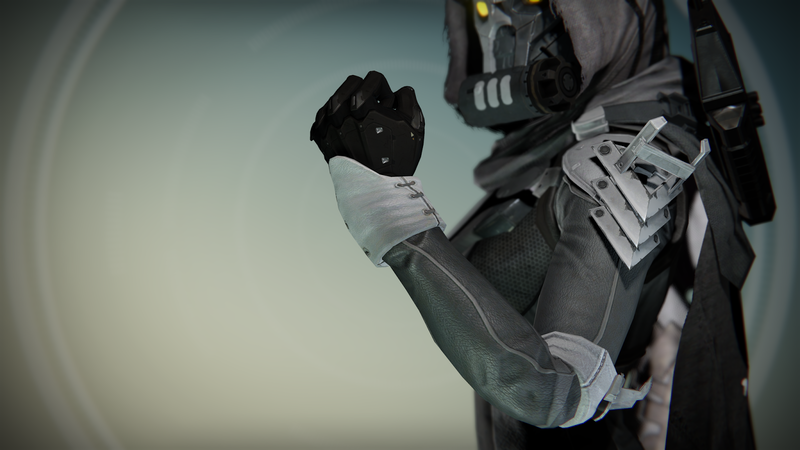 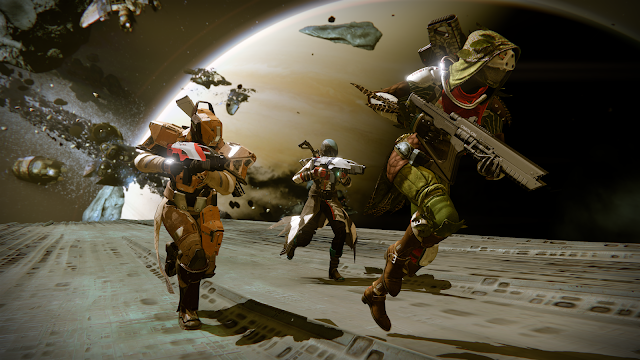 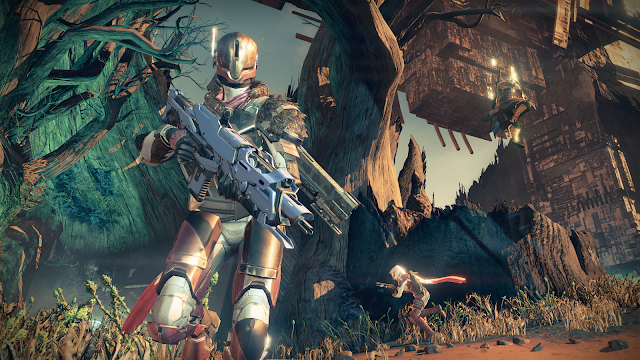 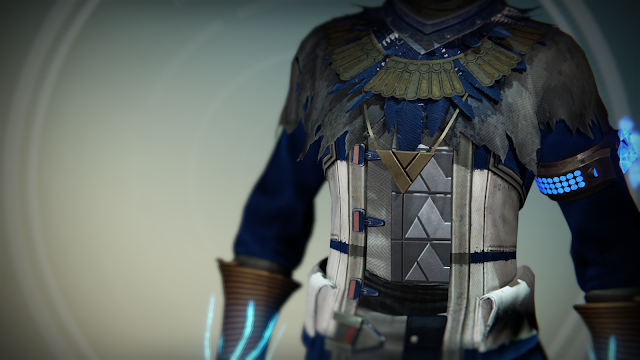 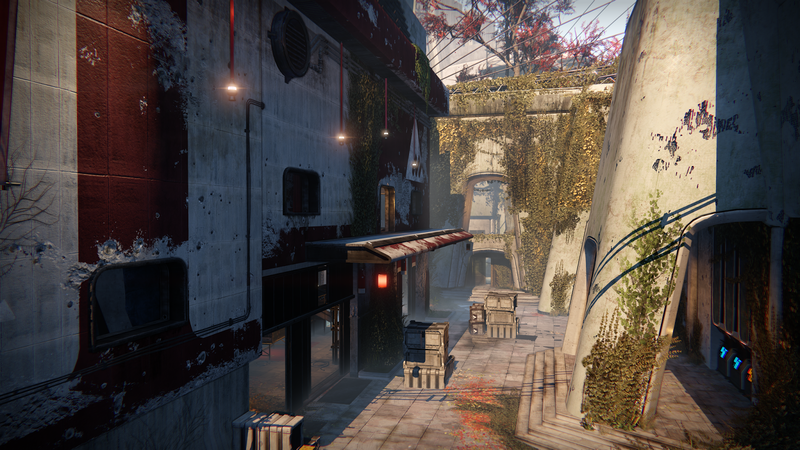 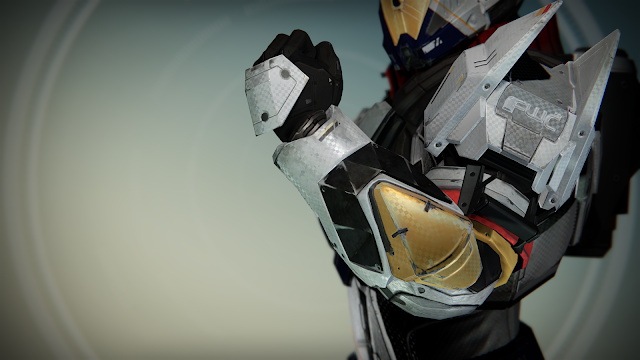 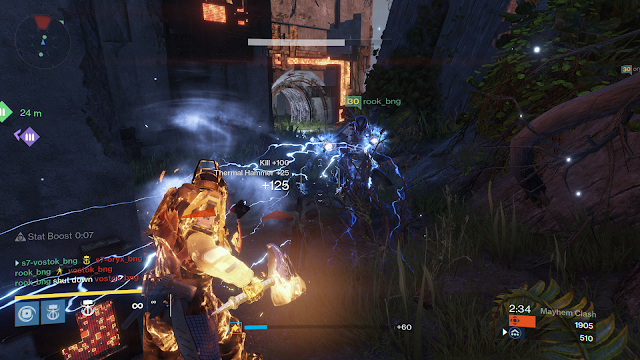 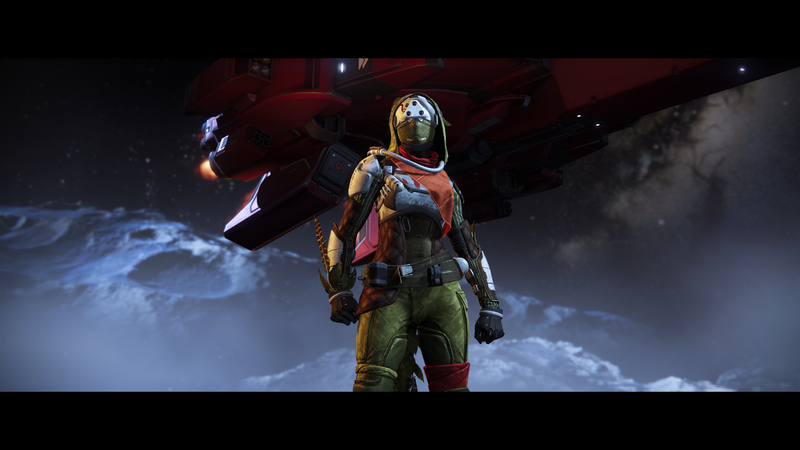 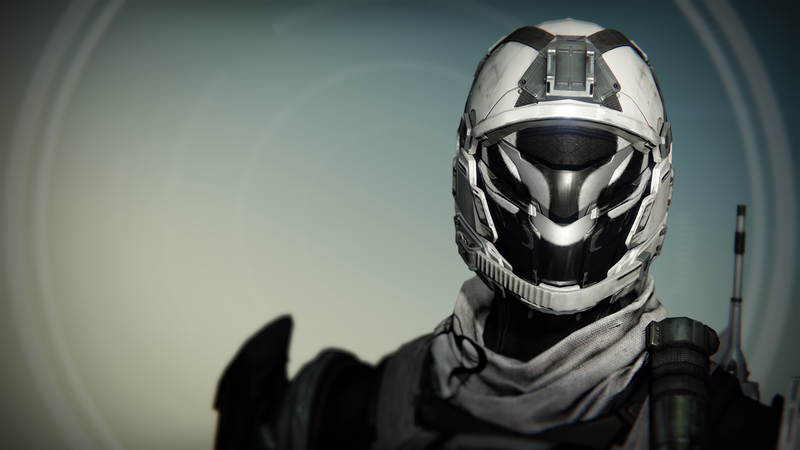 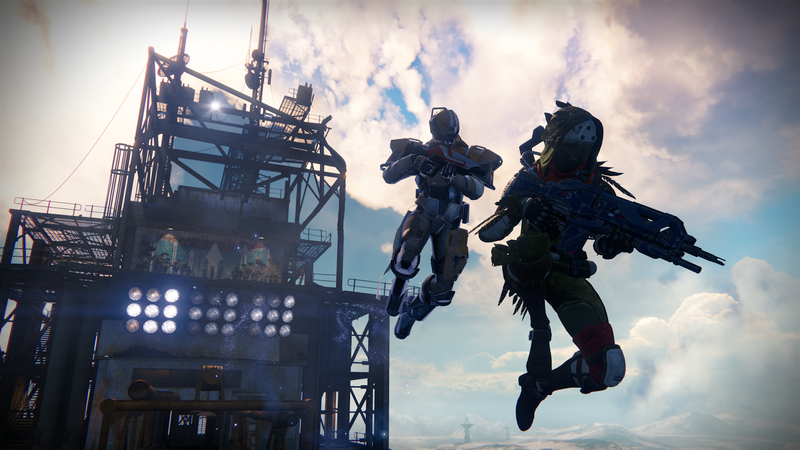 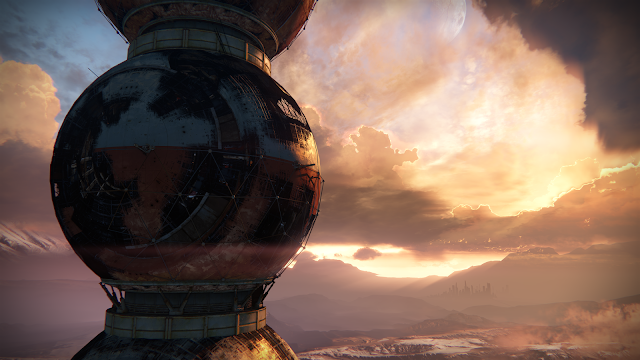 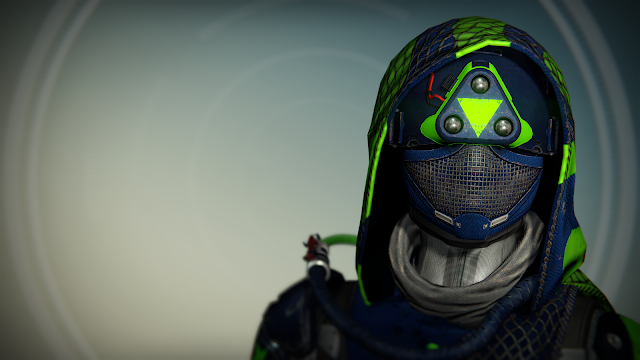 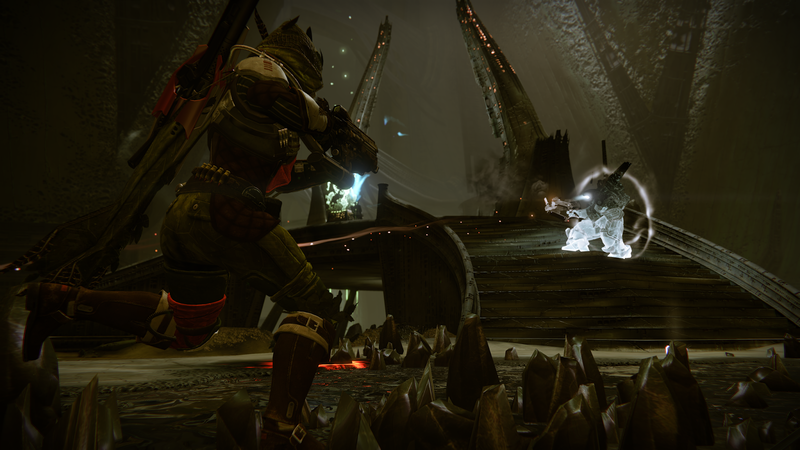 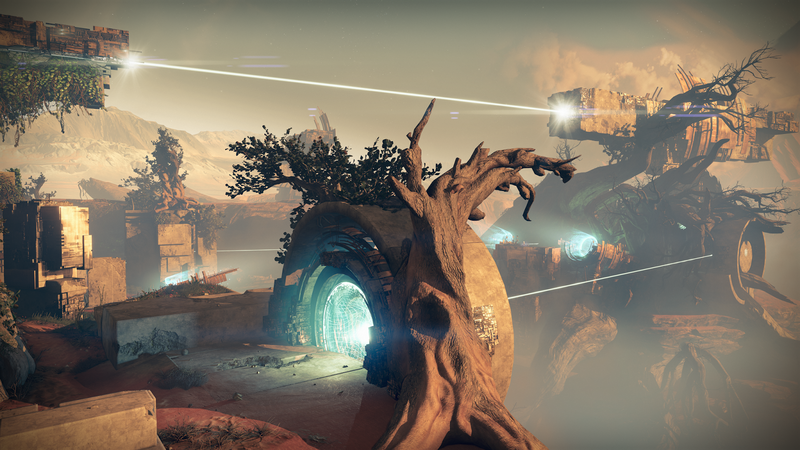 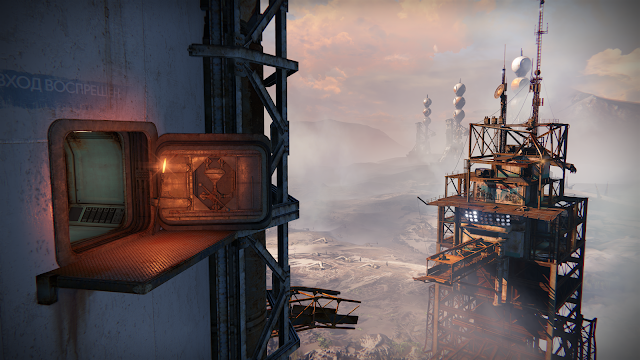 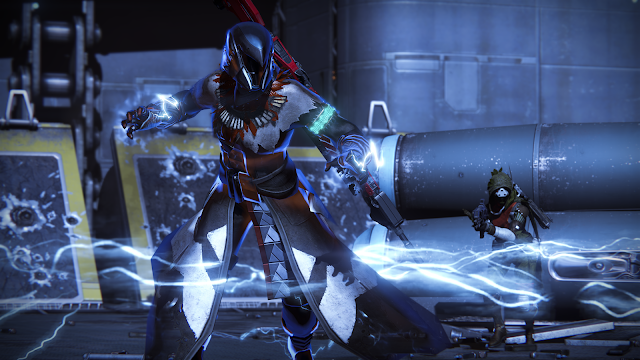 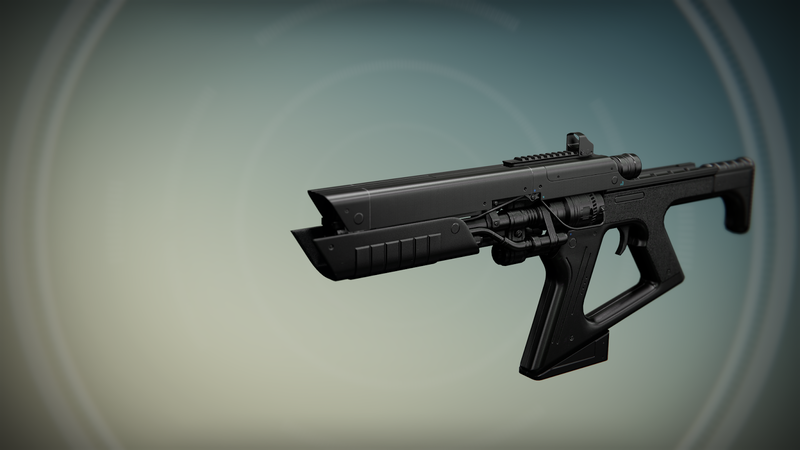 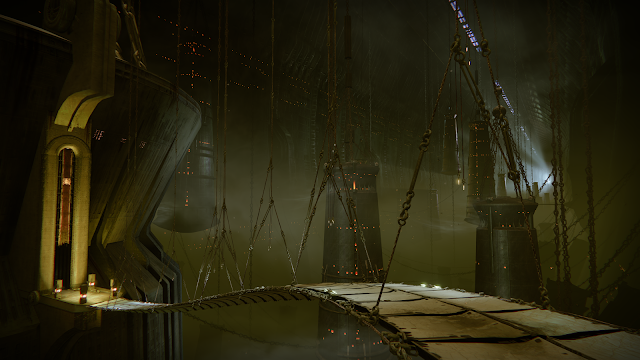 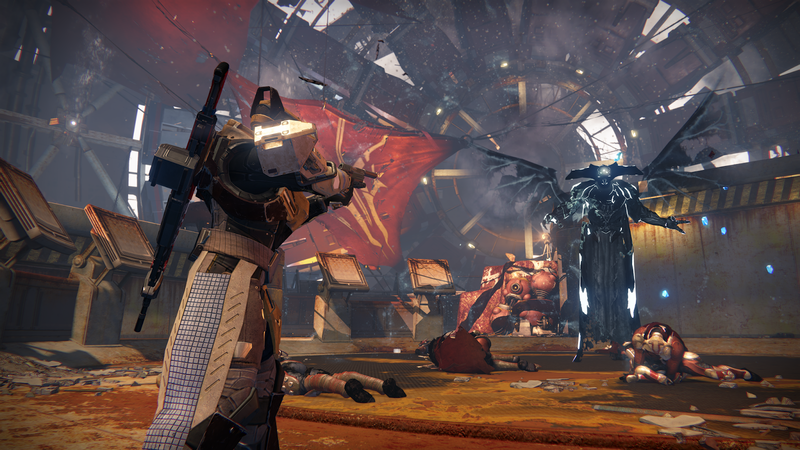 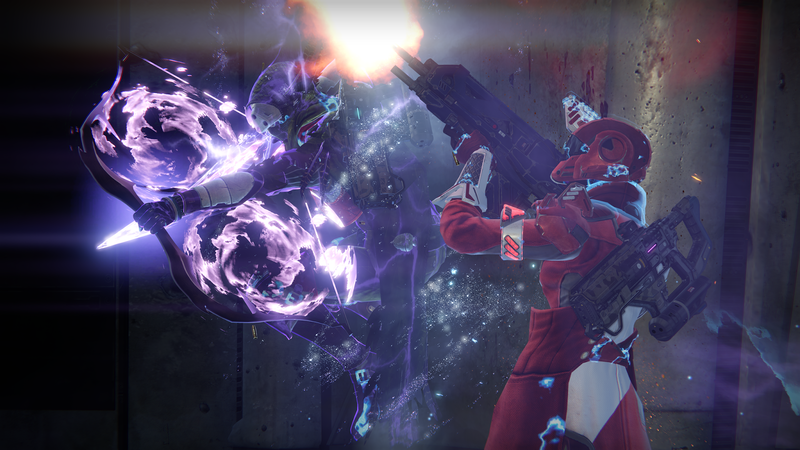 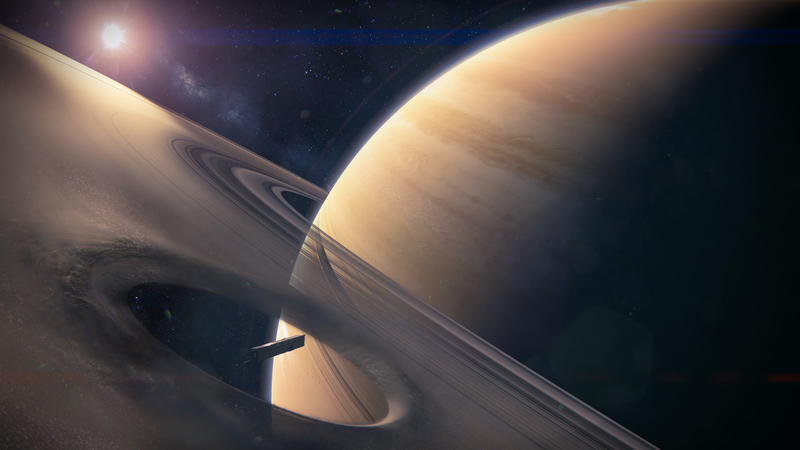 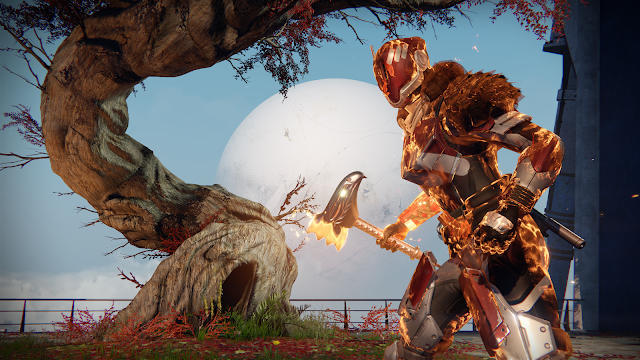 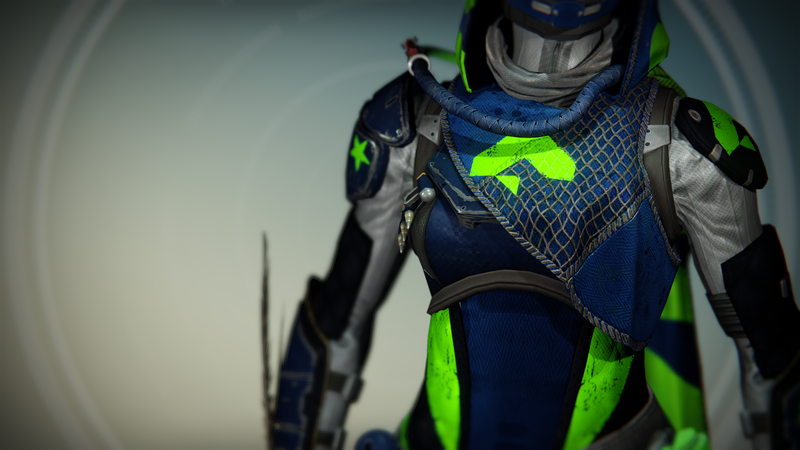 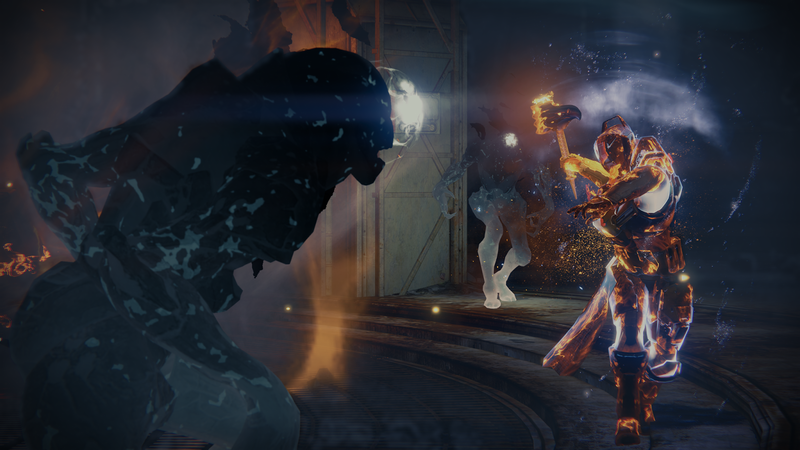 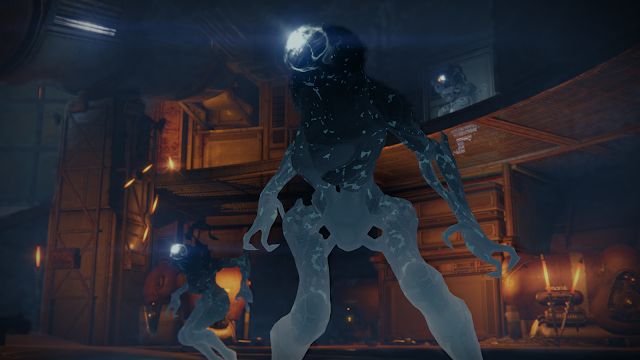 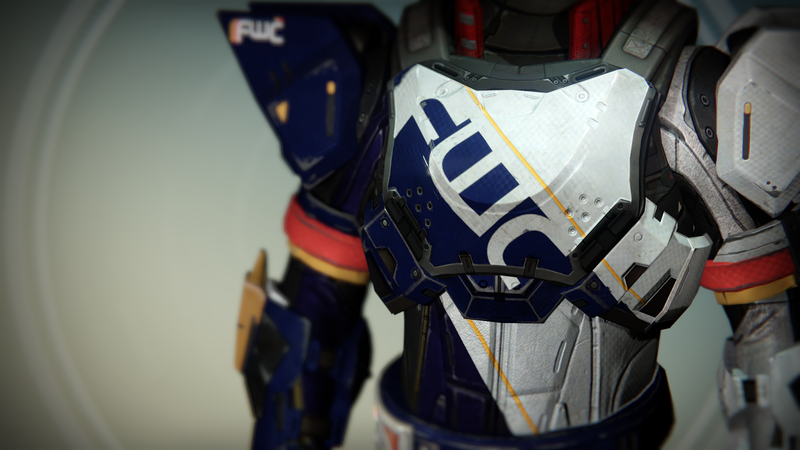 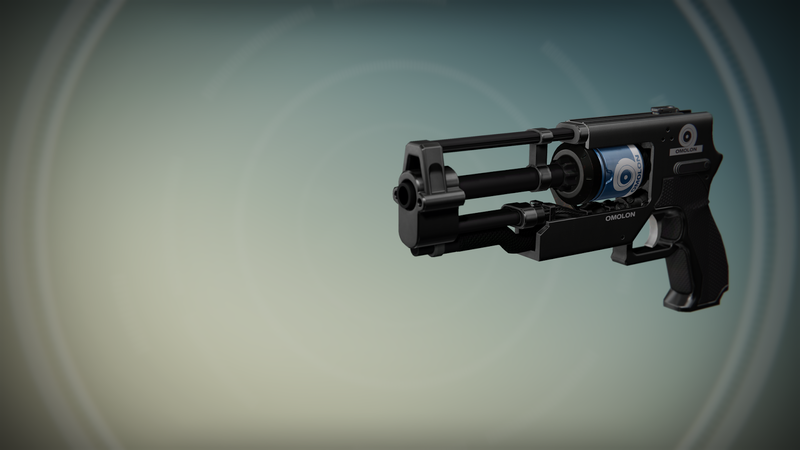 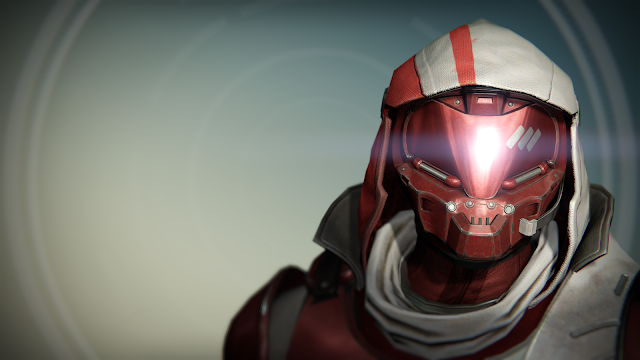 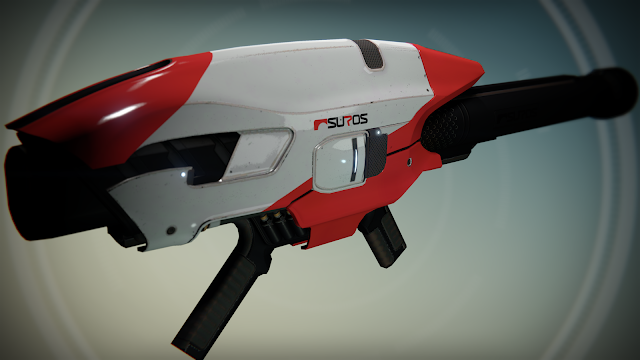 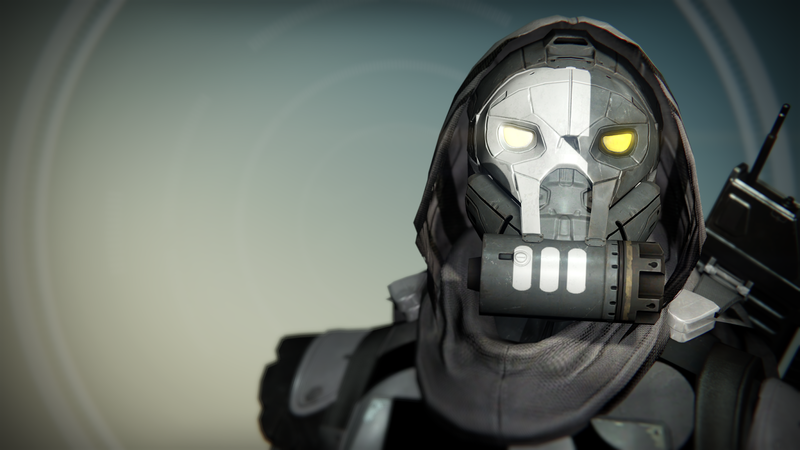 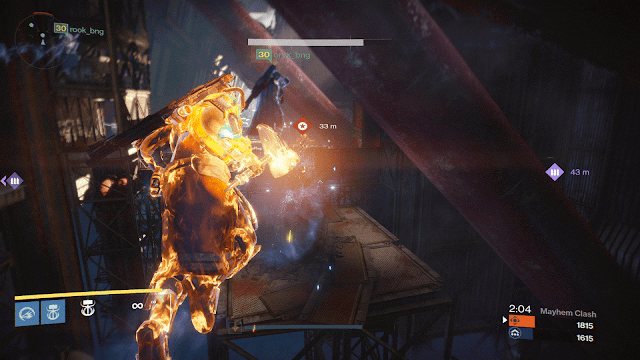 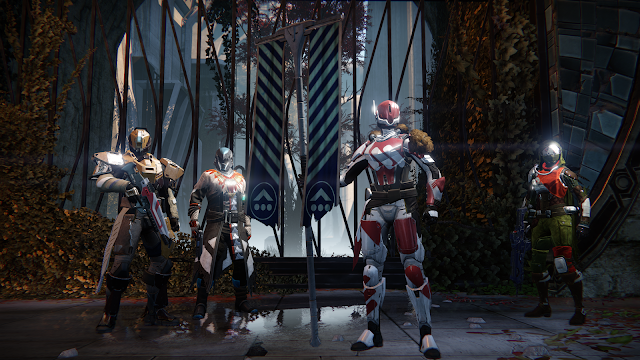 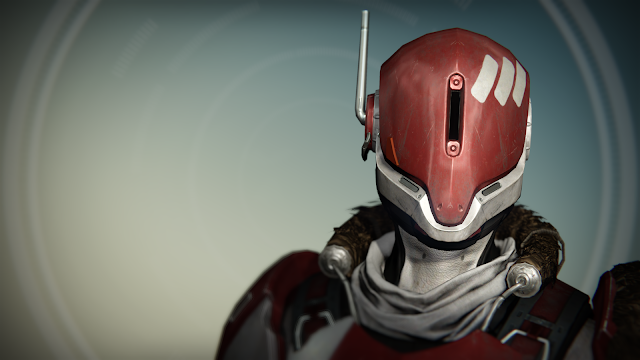 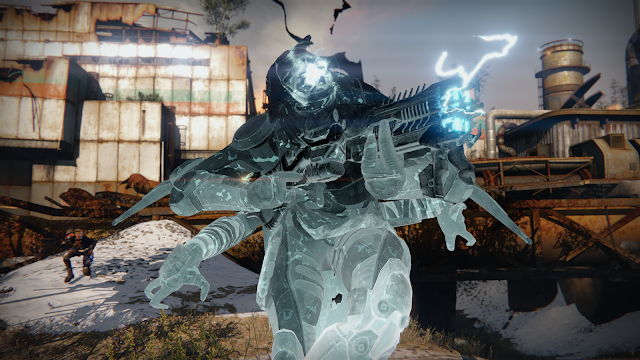 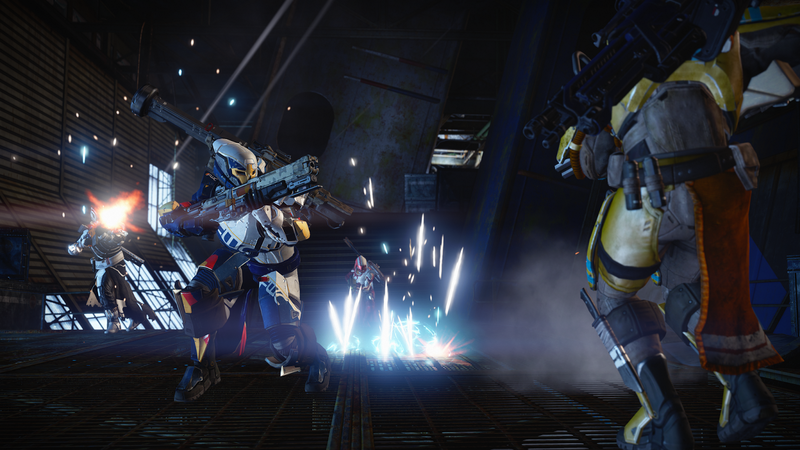 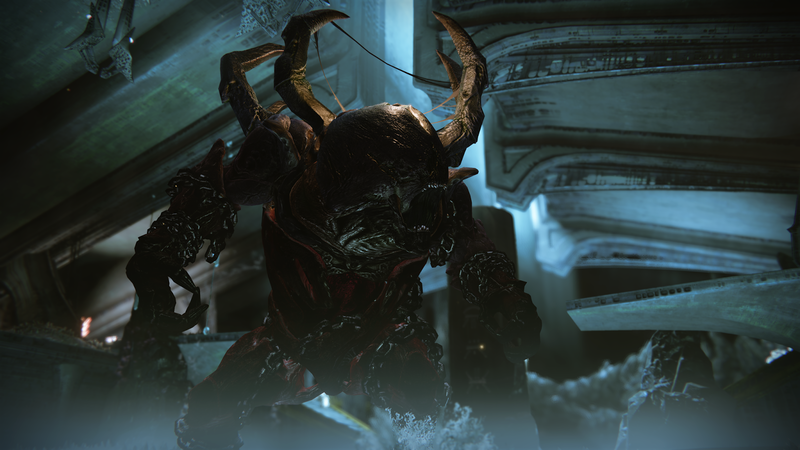 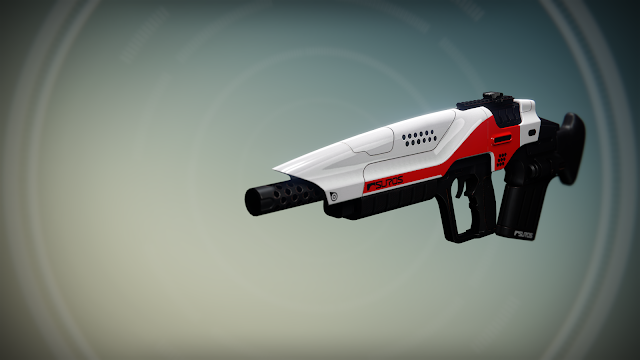 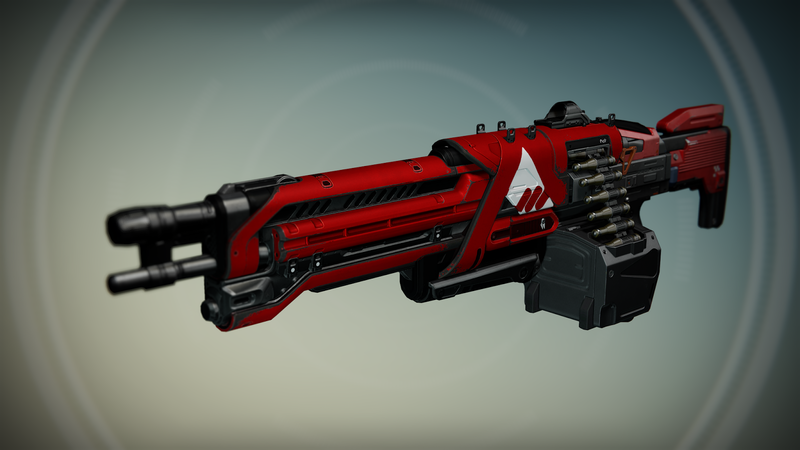 Feast your eyes on 64 images from the upcoming Destiny expansion - The Taken King. 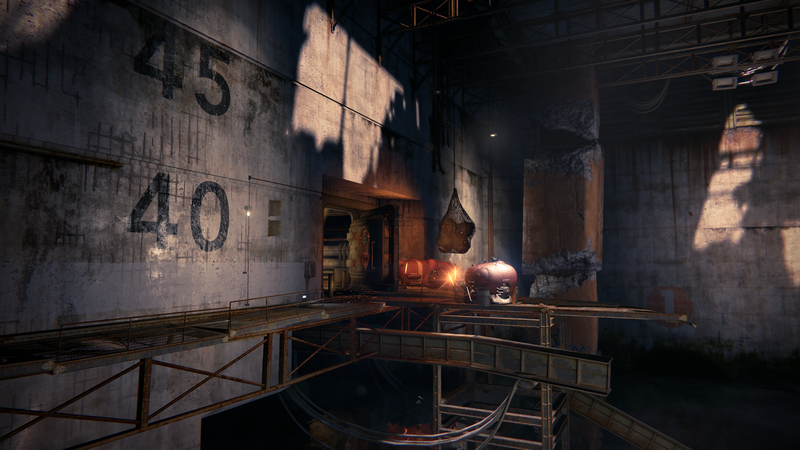 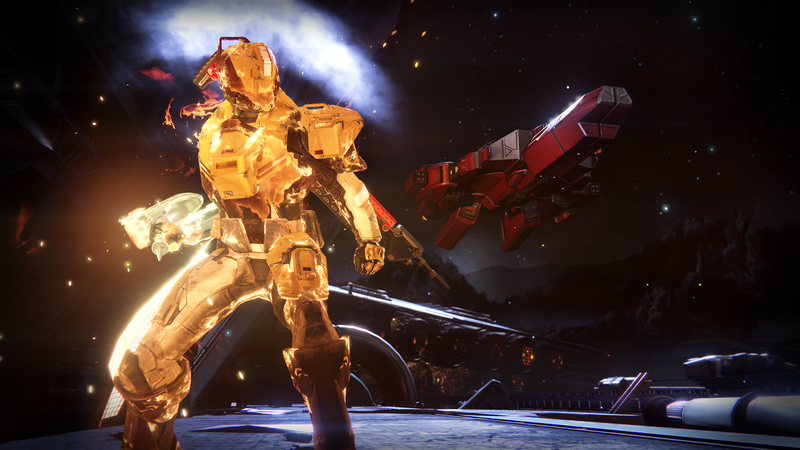 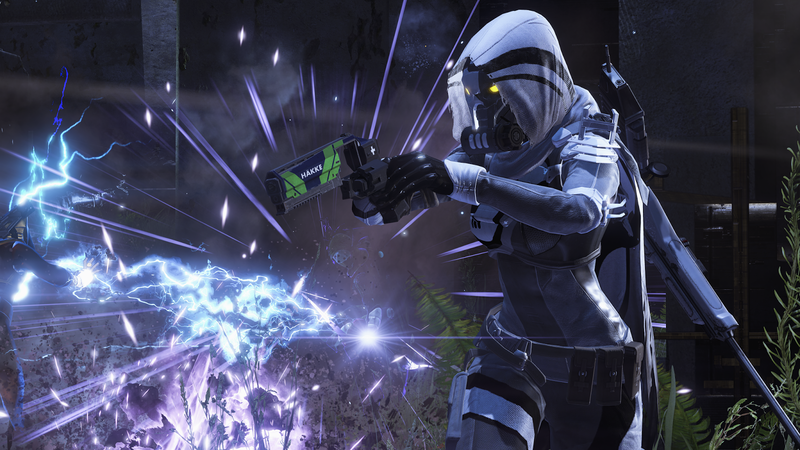 The new images show off all new enemies, locations, weapons, armor, and the three new sub-classes. 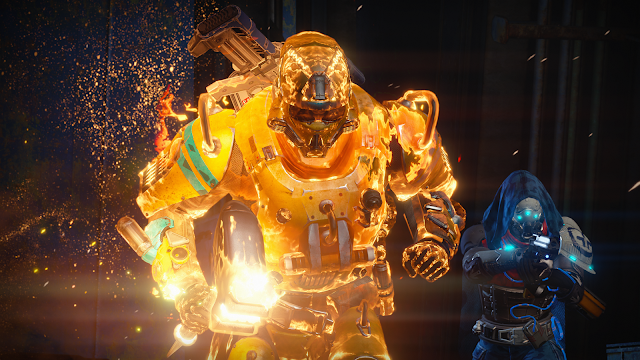 If you happened to miss them, check out the latest Gamescom Trailer and new Year-Two Information released this week.